Fengi Princess Playhouse & Floor Quilt (Large) - Our beautiful Fengi Princess Playhouse is made with 100% cotton and decorated with delicate embroidery designs featuring some of little girls’ favorite items, such as princess crowns, star-shaped magic wands, colorful butterflies, and “Princess” inscriptions enclosed in a heart-shaped balloon. 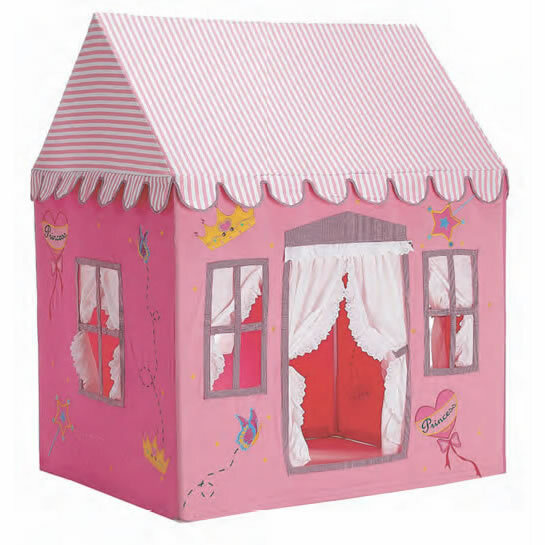 Our playhouse is filled with great fun features including a large full curtain front door and 5 curtained windows all around the playhouse, giving the children an opportunity for either a relaxing open-air tea party or a private glamorous ball. 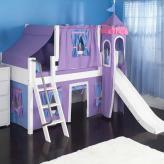 The playhouse is tall enough to stand and big enough for several playmates to enjoy hours of fun and imaginative plays. A storage bag is included. Easy assembly. 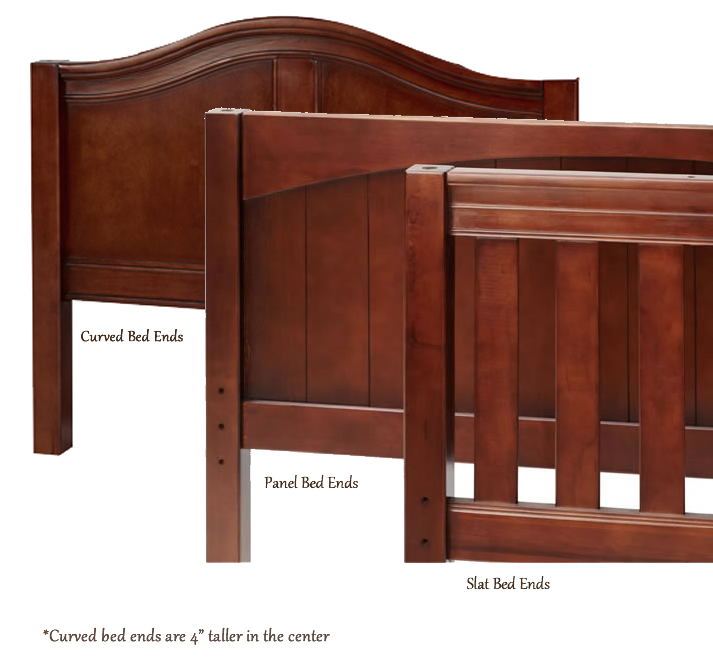 Measures 54” L x 43” W x 65” H. Recommended for children ages 3 and up. 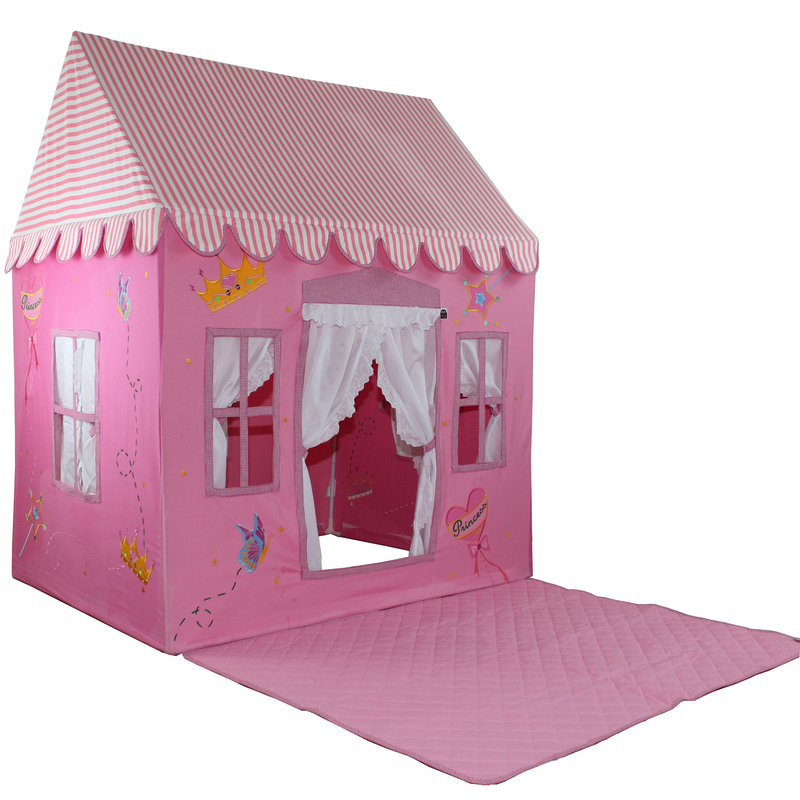 Full Description Fengi Princess Playhouse & Floor Quilt (Large) - Our beautiful Fengi Princess Playhouse is made with 100% cotton and decorated with delicate embroidery designs featuring some of little girls’ favorite items, such as princess crowns, star-shaped magic wands, colorful butterflies, and “Princess” inscriptions enclosed in a heart-shaped balloon. Our playhouse is filled with great fun features including a large full curtain front door and 5 curtained windows all around the playhouse, giving the children an opportunity for either a relaxing open-air tea party or a private glamorous ball. 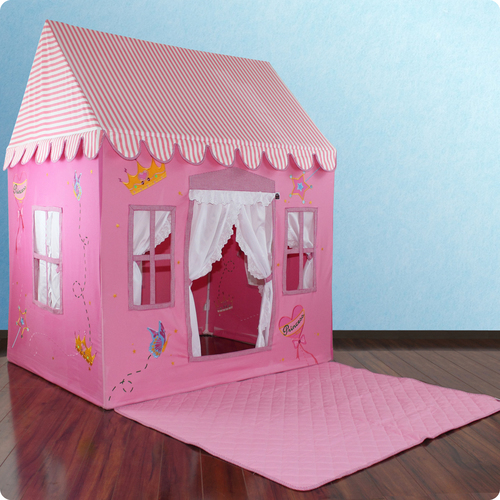 The playhouse is tall enough to stand and big enough for several playmates to enjoy hours of fun and imaginative plays. A storage bag is included. Easy assembly. 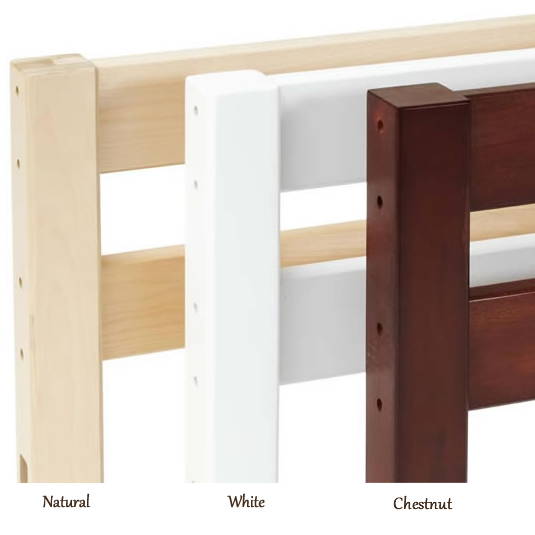 Measures 54” L x 43” W x 65” H. Recommended for children ages 3 and up.